It’s not always about the kids. Sometimes it’s about the adults. And always…it’s about the books. Who am I? I am an elementary principal. I am a reader. I am a reading role model – or at least that is what I try to be. Like all principals, I am driven to build a school culture that makes reading like breathing – it’s just what we do – it’s how we live. Of how my life should be. 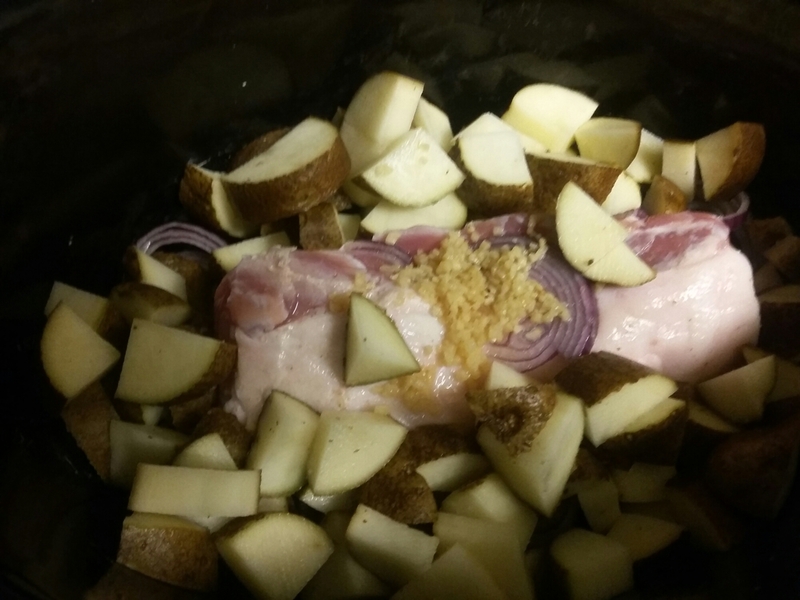 Put all ingredients in the crockpot. Cook for 8 hours on low. This is great to start in the morning before work, because you come home and dinner is done!